Dynegy's Newton coal plant in Illinois. 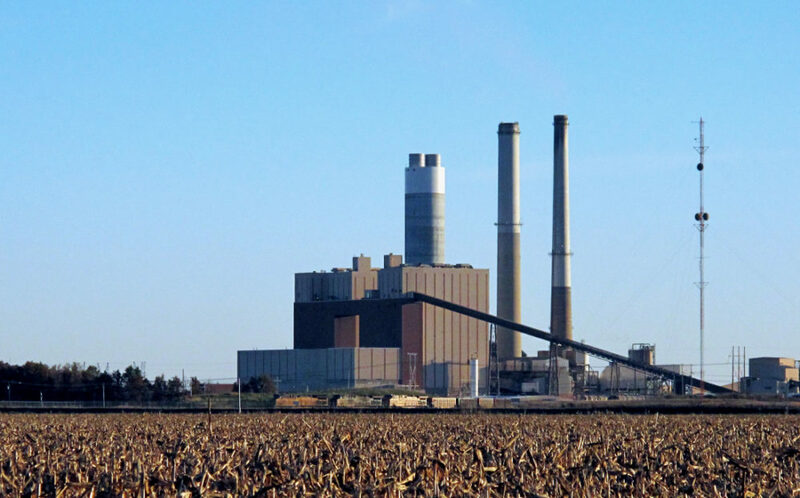 Illinois legislators are currently considering legislation that would help Dynegy’s financially precarious fleet of coal plants continue operating. The measure, which had its first hearing in a veto session that ends this week, would change how power plants downstate are paid to provide capacity. 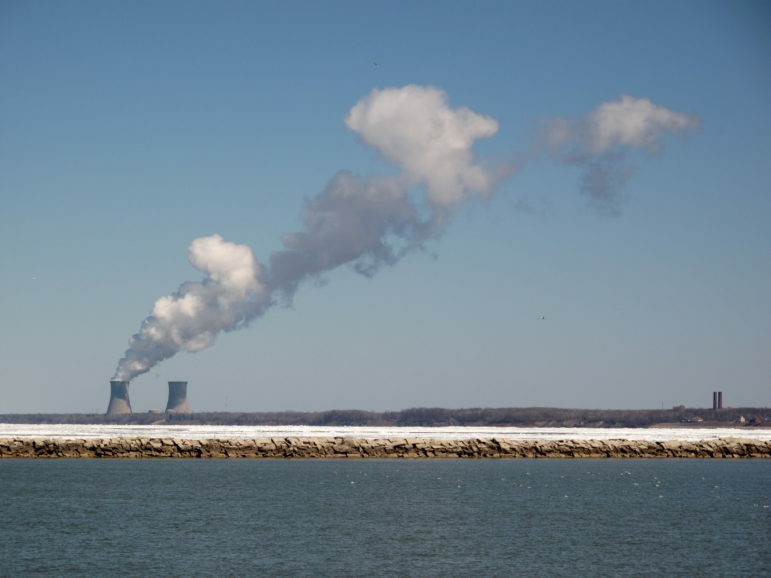 Critics call it an unnecessary “bailout” for the coal plants that would increase ratepayers’ bills by a total of $400 million a year, according to an analysis by the Environmental Defense Fund. Dean Ellis, Dynegy executive vice president for regulatory and government affairs, said the bill is not a subsidy and would ensure that Dynegy’s plants remain open and available to provide power in coming years. 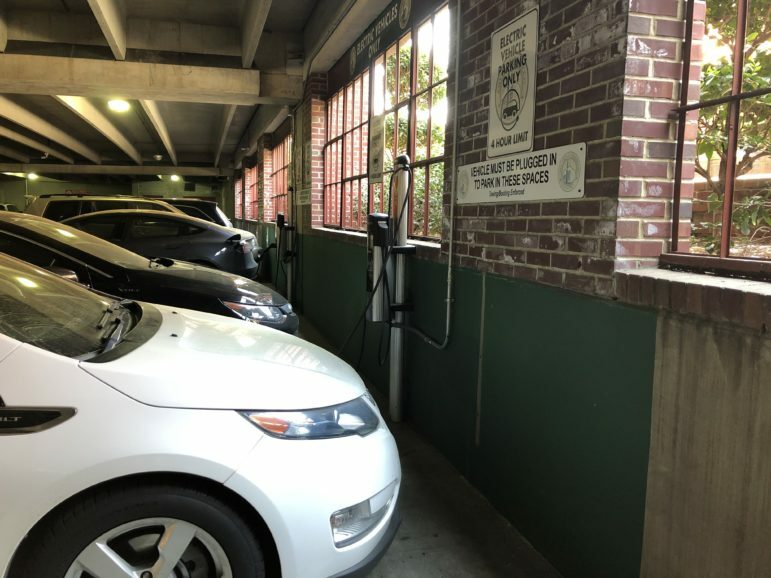 “The existing design is artificially suppressing prices, artificially triggering the retirement of otherwise economically competitive plants,” he said. Since power plants in deregulated Illinois are competing to sell their power on the open market, where demand is roughly flat and prices are low, power plants are increasingly reliant on payments for capacity — the promise to be ready to provide power if needed. 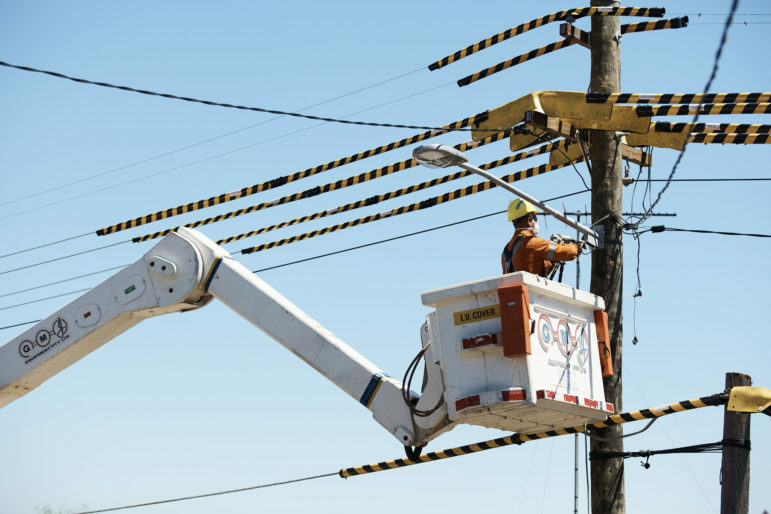 Dynegy argues that its plants, in Zone 4 of the MISO regional transmission organization’s territory, are unfairly competing in capacity market auctions with power plants in nearby regulated states that can recoup their costs from ratepayers and offer lower bids into the auction. Last year the zone saw generators paid only $1.50 per megawatt-day for capacity. Prices had fluctuated wildly in recent years in the MISO Zone 4 capacity auctions, with payments at $150 per megawatt-day for the 2015-2016 year. That auction caused advocacy groups and the Illinois Attorney General to complain and sparked an investigation by the Federal Energy Regulatory Commission into whether Dynegy manipulated the market. 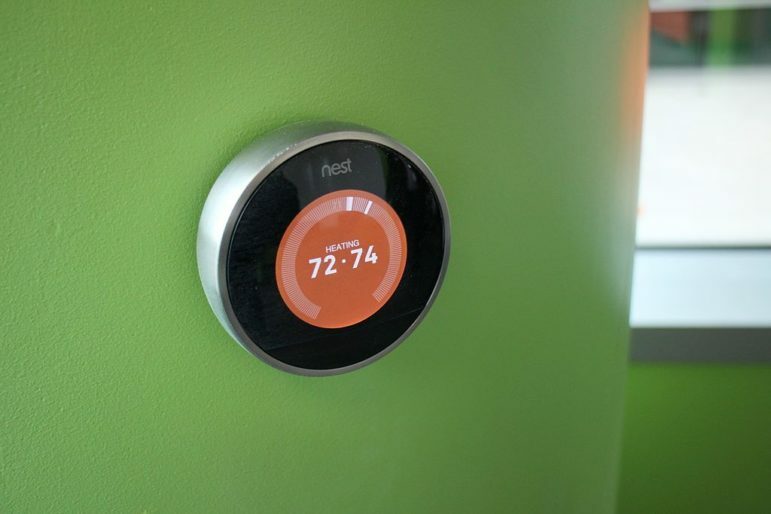 The legislation introduced at the start of the veto session in late October, Senate Bill 2250 / House Bill 4141, would let the Illinois Power Agency take over procuring capacity for all customers in the zone and would restructure how the prices are determined, moves which would likely result in much higher payments. Just after the bill was introduced, Gov. Bruce Rauner wrote a letter asking the Illinois Commerce Commission to produce a white paper on the subject; the paper was released last week. MISO Zone 4 in Illinois is home to 57 generating units with 16,000 MW of capacity (14,000 MW in summer) according to the commerce commission’s white paper. 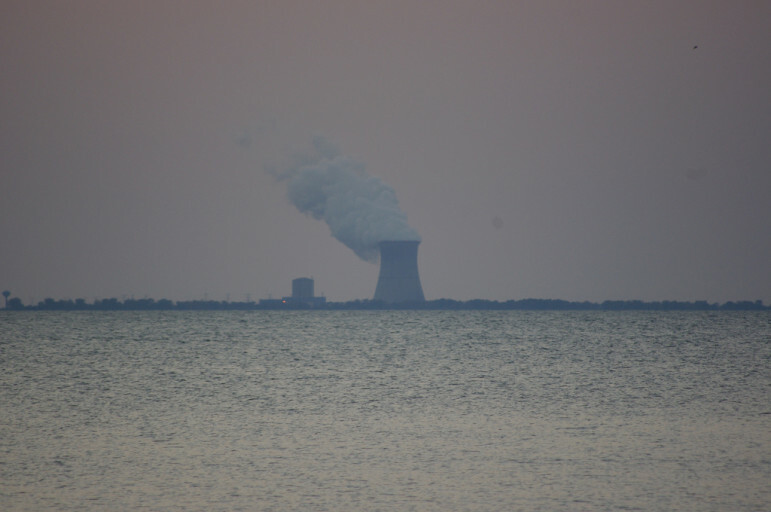 In 2015, coal provided 79 percent of the zone’s power and 57 percent of its summer capacity, while the sole nuclear plant provided 15 percent of generated power and 7.5 percent of summer capacity. Wind by contrast provided 4-5 percent of both generation and capacity in Zone 4. But the white paper notes that more than 2,100 MW each of wind and solar are in the zone’s queue. Dynegy has complete or partial ownership of seven coal plants in the zone, plus the Joppa plant which is in Illinois but not in the zone. Dynegy acquired most of the fleet from Ameren in 2013 in a deal wherein Ameren essentially paid Dynegy to take the troubled plants off its hands. MISO had previously estimated a power shortfall in the zone as high as 1.2 GW for 2017 and almost 1.7 GW by 2021. But that was when Exelon was saying its Clinton nuclear plant would close if it didn’t get supports that ultimately were included in the Future Energy Jobs Act passed last fall. 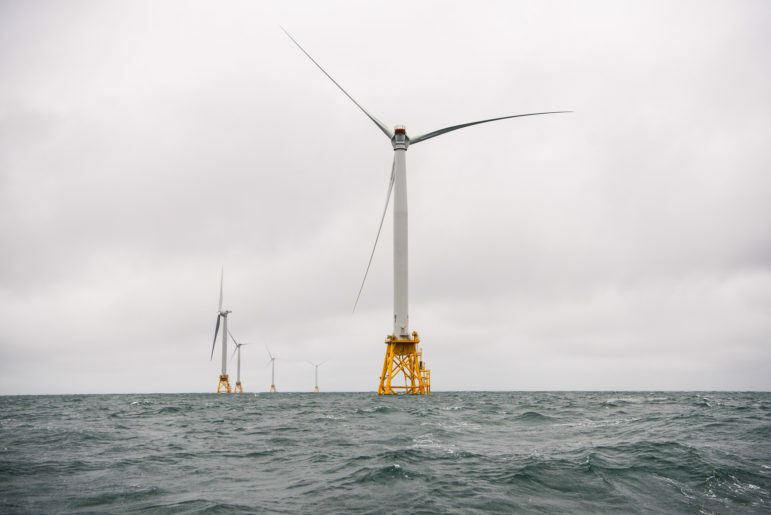 The Illinois Commerce Commission’s white paper notes that now a surplus of energy is predicted in Zone 4, of 0.4 to 1.5 GW for the 2022 delivery year. The white paper also notes that 17 new high voltage transmission lines are being built to move wind power from the western region of MISO to more populated markets further east. Those transmission lines are supposed to be done by 2019, further easing concerns over capacity. The white paper notes that when taking into account energy efficiency, demand response and distributed generation, the predicted electricity demand annual growth rate for Zone 4 is just 0.45 percent. Dynegy in a press release said that 20 percent of the region’s total power capacity has closed in recent years, and up to 30 percent more could close within three years “due to the lack of a functioning capacity market.” It said plant closures could mean customers’ rates would increase by about $23 a month, under a MISO system calling for increased rates in the case of shortages. MISO has voiced concerns over future capacity in the zone, even with projections that show a surplus of energy. Howard Learner, executive director of the Environmental Law & Policy Center, said he sees few concerns about capacity in the future. Dynegy and Exelon have long argued that the capacity market in downstate Illinois should more closely mirror the PJM regional transmission organization capacity auctions that cover northern Illinois and result in much higher payments. Dynegy had previously proposed switching from MISO to PJM. Dynegy had also sought to insert supports for its downstate coal plants in the Future Energy Jobs Act. A measure that would have benefited the coal plants was added late in the frenetic negotiations over that bill but then removed from the final version. “They already had a bite at this apple last fall,” said John Moore, a senior attorney for the Natural Resources Defense Council. The energy law that ultimately passed likely makes it even harder for aging coal plants to remain competitive. “The FEJA, when paired with the increase in available low-cost natural gas and nuclear energy resources, reduces the ability for generation capacity from older and relatively more expensive coal-fired plants to successfully compete for the sale of capacity and long-term energy contracts,” says the commerce commission white paper. A few months ago Dynegy negotiated with the Illinois EPA to change the way pollutants from its coal plants are regulated, a move that clean energy groups worry could cause it to close or reduce operations of its cleaner coal plants, with expensive scrubbers attached, in favor of running its cheaper, dirtier plants. The commerce commission white paper notes that power plants in MISO Zone 4 are indeed at a disadvantage in capacity auctions compared to plants in regulated states. The commission describes several ways that capacity payments could be beefed up. 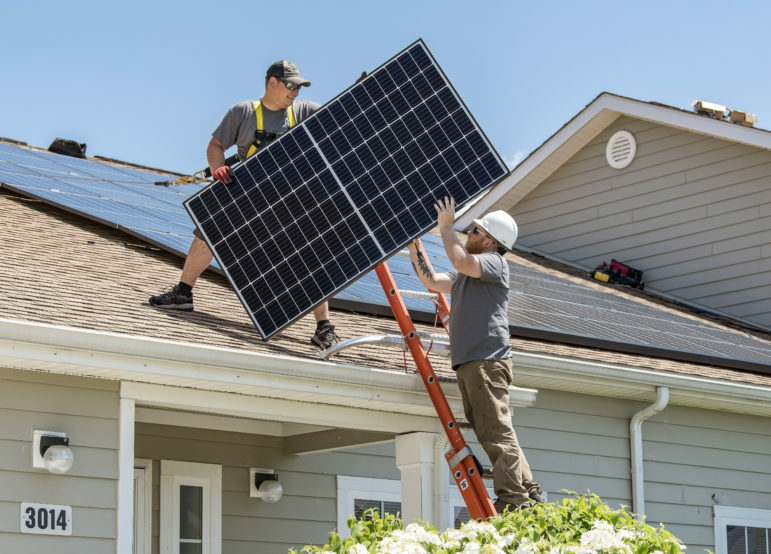 One is the basis of the legislation, calling for the Illinois Power Agency to procure capacity for the state’s Alternative Retail Electric Suppliers just as it does for the utilities Ameren and ComEd. The commission staff note capacity could be bought in larger chunks looking farther forward into the future. Or the state could create a capacity resource standard, similar to the zero emission standard used to support the state’s nuclear plants. On Nov. 7, Illinois legislators held a hearing on the proposed legislation. After the hearing, clean energy advocates decried the measure. Abraham Scarr, director of the Illinois Public Interest Research Group (PIRG), stated in testimony that rather than being unfair, the capacity markets are functioning as intended when the state deregulated its energy system in 1997. 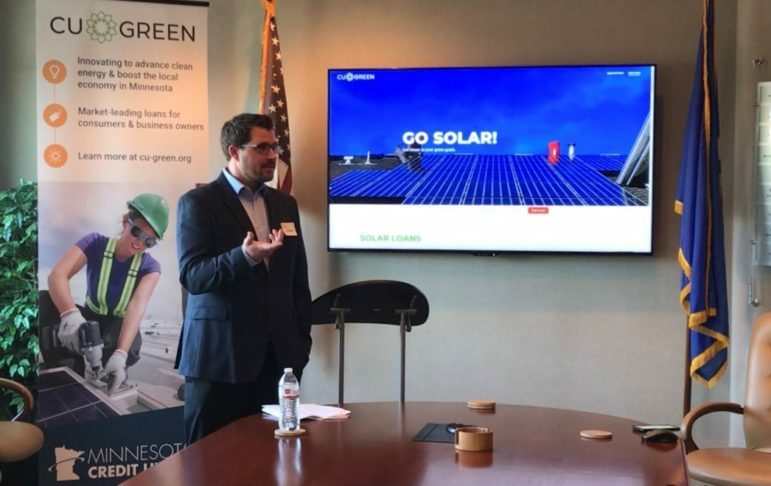 The Illinois Clean Jobs Coalition, made up of clean energy and consumers rights groups, referenced a recently announced pending merger between Dynegy and Vistra Energy that will increase the company’s value. “The last thing that the Illinois General Assembly should do is to give a Texas-based energy giant, soon to be worth $20 billion, the chance to raise rates on Central and Southern Illinois households and consumers by a single dime, let alone by hundreds of millions of dollars per year,” their statement said.